Brittany joined Hiser Orthodontics in 2017 and has been working in Orthodontics since 2010. She is an Athens, GA native but relocated to the Forsyth area in 2016. Brittany is a nationally Certified Dental Assistant and graduated from Athens Technical College with awards for being on the Dean’s List and President’s List. She is also a member of the Phi Theta Kappa Honors Society. Brittany’s favorite thing about specializing in orthodontics is helping Dr. Hiser create beautiful and improved smiles. In her spare time, Brittany enjoys working out, cooking and spending time with her husband Matt and sweet baby Barrett. You can find Brittany cheering on the North Forsyth Raiders on Friday nights and saying, ‘Go Dawgs!’ on Saturdays. 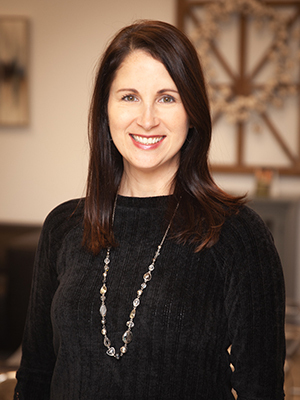 20 years ago, Jennifer began her career in the dental field as a chair side assistant. She worked as a dental assistant for 8 years before becoming a mom. 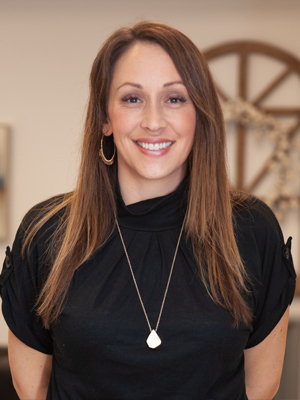 After years of staying at home with her children, we were blessed to have Jennifer join the Hiser Orthodontics team. Jennifer works as a clinical assistant with Dr. Hiser and works hard to develop real relationships with our patients and their families. Our patients quickly become family to us, and it is our deepest pleasure to work one on one with them and help them develop beautiful and confident smiles. Jennifer has been married to her amazing husband, Tyler, for 23 years. They have two beautiful children. Daughter, Lydia, is a freshman in college, and son, Luke, is a senior in high school. Outside the office, Jennifer loves spending time with family, as well as leading a small group of teen girls, for the student ministry at their church. She also enjoys running half marathons, music and photography. Bri has been a part of Hiser Orthodontics for almost 15 years! 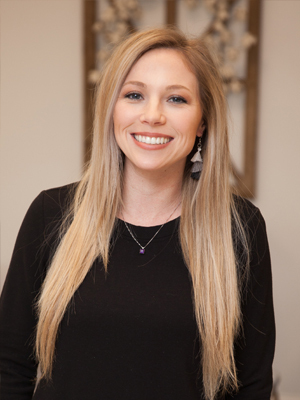 She began as an intern in dental assisting school and quickly learned that her passion was not only within the orthodontic field, but specifically Hiser Orthodontics. Bri has the unique experience of being a patient as well as being a part of the Hiser Orthodontics Family as an employee. Dr. Hiser’s main focus has always been about creating a positive experience for everyone and making you feel valued. Not only within the office, but also out in the community. Bri’s passion has always been for people and relationships, and considers it is a perfect fit for her at Hiser Orthodontics. In Bri’s spare time she loves spending time with my family and friends. She has an amazing husband and two beautiful little girls, whom she adores. Bri also has a side photography business that is an artistic outlet for her. She enjoys capturing moments for families that will last a lifetime. Bri and her husband have a special place in their hearts for Nicaragua and plan to continue doing mission work there as a family over the next few years. Their favorite thing to do as a family is to travel to different areas and camp with their camper in the beautiful outdoors.